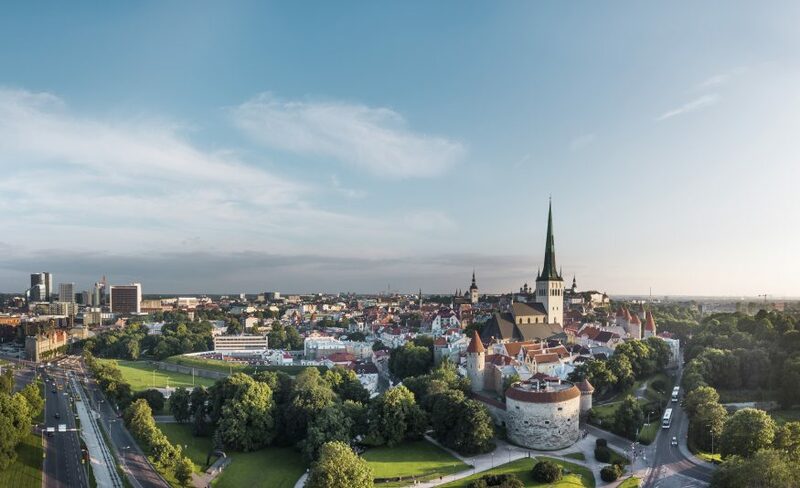 The Estonian Center of Eastern Partnership is a training and research center focusing on the six countries of the EU’s Eastern Partnership (EaP). Through its activities ECEAP aims to develop relations with the EaP countries while contributing to the advancement of the overall goals of the EU’s policy in the region. The Center’s bilateral cooperation with partner countries is bolstered by multilateral activities carried out within the fields of public administration reform and the harmonization of digital markets, for example. 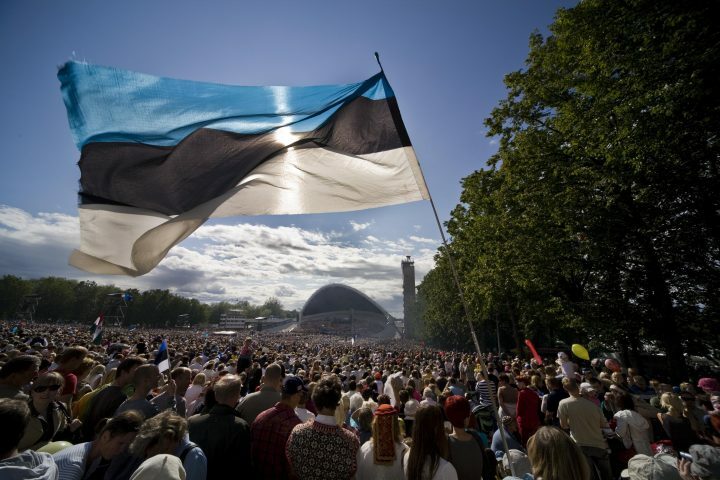 For more information, please visit the website of Estonian Center of Eastern Partnership.